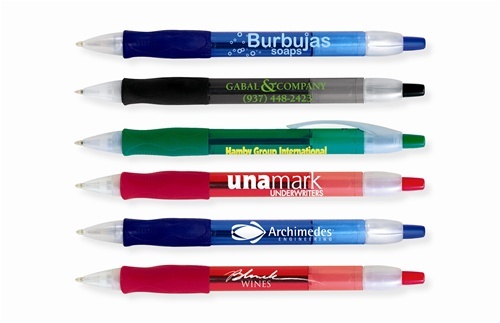 Custom Imprinted Velocity® BIC® Ballpoint is designed with standard Easy Glide Ink Technology. Promotional Logo Ballpoint features comfortable, contoured grip. 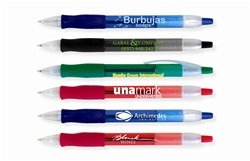 Custom Imprinted Velocity® BIC® Ballpoint is available in 4 colors: Black, Blue, Green, and Red.